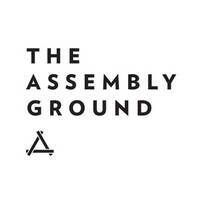 The Assembly Ground’s chic and modern interior entices patrons to enter and dine there with their industrial-like high ceilings, bright pink walls, low-hanging lights, and neon pink LED signs. Dishing out Western brunch, and dinner dishes, there is something for everyone at any time of the day at The Assembly Ground. Patrons may start their day off with The Assembly Brunch, chilli crab mac & cheese, and Eggs Zoey from the brunch menu. 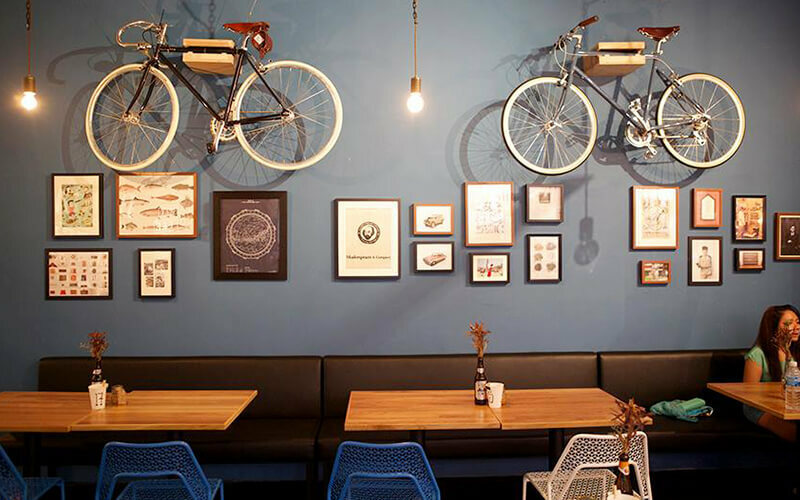 Alternatively, patrons may swing by this sophisticated restaurant at night to try out the umami prawn linguine, The American Duck Pizza, and grilled ribeye from the dinner menu.